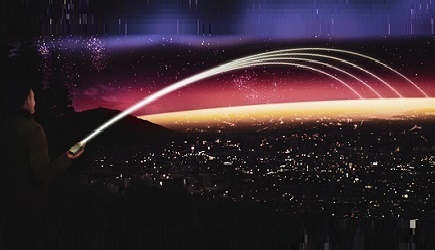 Harris Corporation has received a $260 million order to develop an integrated tactical communications network as part of an Asia-Pacific country’s modernization program. The order was received in the first quarter of fiscal 2018. The integrated network solution will include tactical radios, network planning, monitoring and routing software, and other systems and technology from Harris and partnering companies. 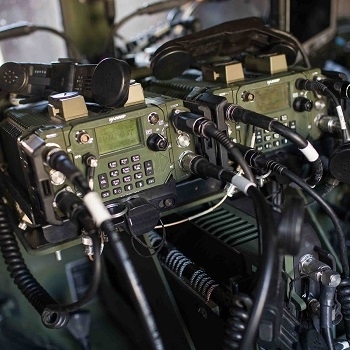 The solution will feature Harris’ Falcon III AN/PRC-158 multi-channel manpack radios and vehicular amplifiers and provide voice and data services to tactical forces for line-of-sight and beyond-line-of-sight applications.